Game Info : I'm sure many retro gamers will remember Thrust, which was first published by Firebird Software Ltd and released in 1986. It also originally came on a multitude of systems including the Atari 2600, Amstrad CPC, Atari 8-bit, Atari ST, BBC Micro, Commodore 16, Plus/4, Commodore 64, Electron, Vectrex, and ZX Spectrum. 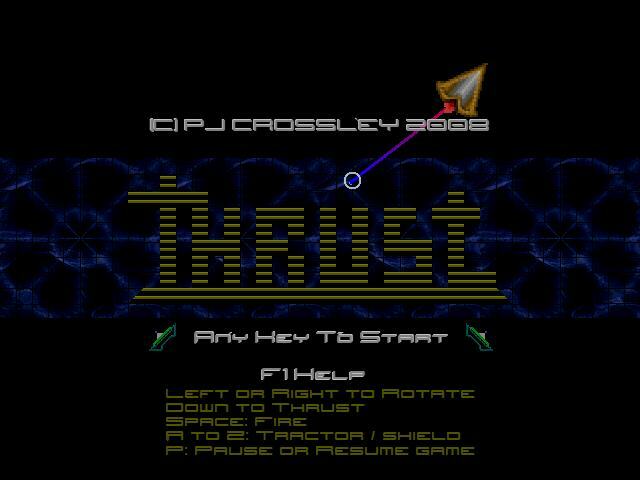 Well now you can play the latest remake of Thrust for free, thanks to pj_crozza! Your task? 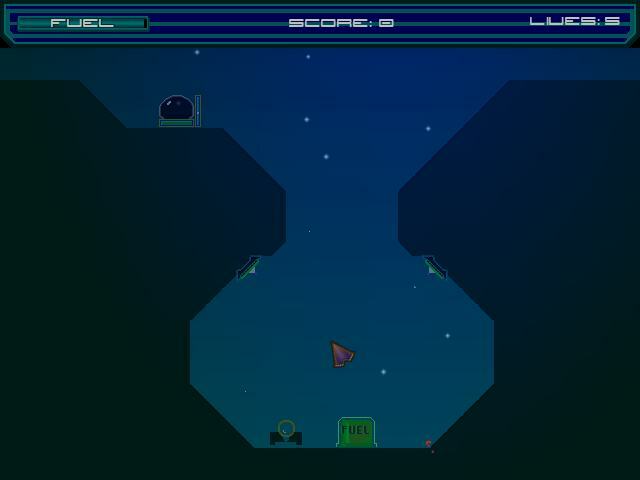 To tractor the Klystron Pods out into space with a rather handy tractor beam, but watch out for the enemy guns and of cause the cave walls!